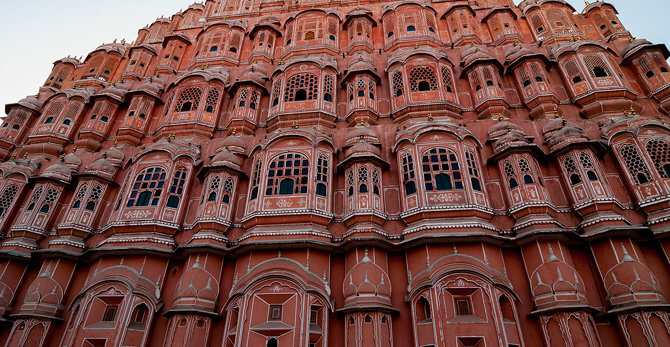 The Hawa Mahal, built in 1799 has now become one of the major landmarks of Jaipur. 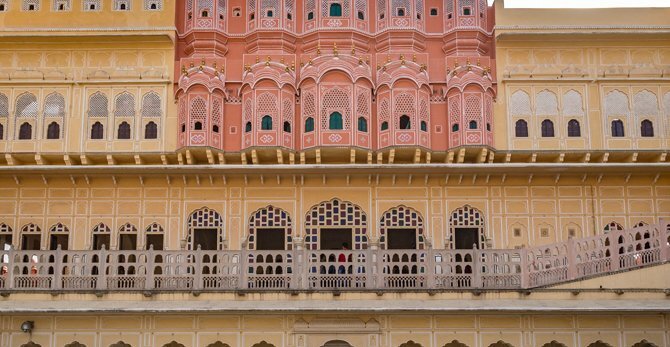 The palace is shaped like a pyramid & is a five-storied building, with small windows, screens & arched walls. 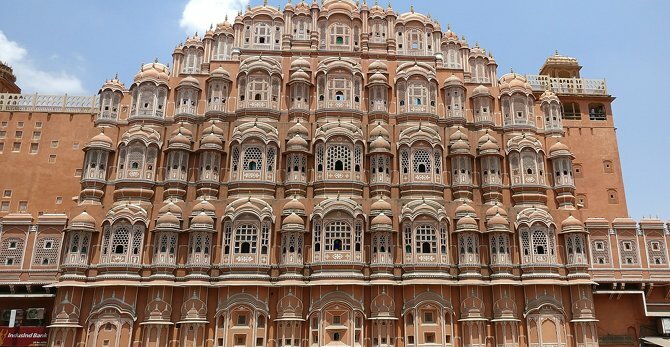 Hawa Mahal is historical place. It is not built in air, but has beautiful ventilation for air.